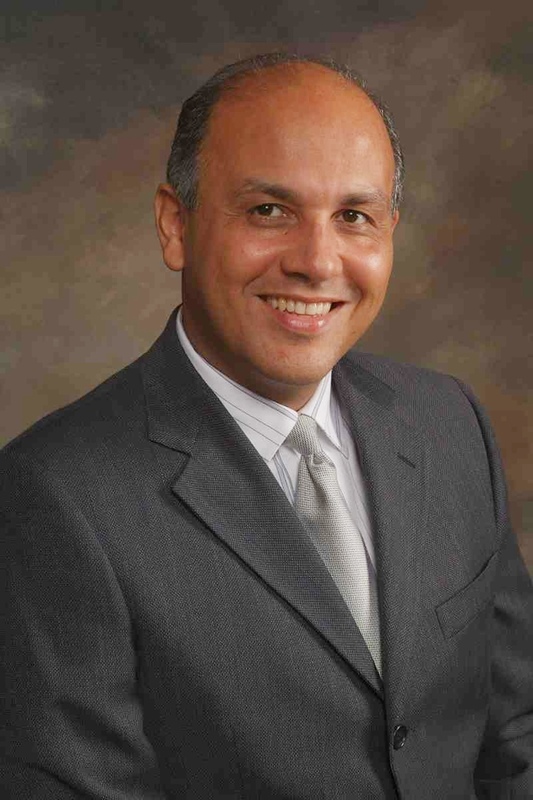 Mayor Manuel Lozano has over 20 years experience as a Senior Director and Consultant in the Health Care Industry. He also has over 17 years experience in public service. Mr. Lozano has served his community as a Planning Commissioner, City Council Member and currently as Mayor. Mayor Lozano has been elected to 9 consecutive terms as Mayor for the City of Baldwin Park and is the only Mayor to have achieved this accomplishment since the city was incorporated in 1956. Mr. Lozano moved to Baldwin Park in 1979 where he has resided ever since. He has an Associate of Arts Degree in Administration of Justice from Pasadena City College and a Bachelor of Science Degree in Criminal Justice from California State University, Fullerton. He has the confidence of his colleagues, his staff and his constituents. He was recently recognized by the California Council for Adult Education, South Coast Section, with the Jo Smith Award. This award recognizes individuals not in the Adult Education area but who have made significant contributions to the Adult Education programs in the South Coast Section. Mayor Lozano takes pride in his city. He is often seen in the community, which is home to 80,000 residents and covers 6.7 square miles. Mayor Lozano has been invited to be the keynote speaker at various school programs, graduations, veteran activities and community events. He serves as a positive role model to those in his city and the surrounding community. He has been a guiding force in his positive relations with the other public agencies in the community, which includes the Baldwin Park Unified School District and the Valley County Water District. Mayor Lozano has been an instrumental individual in redevelopment of our community for almost 20 years. Mayor Lozano belongs to various community organizations and is an advocate for senior citizens, education, a green environment, healthy living, and our military.